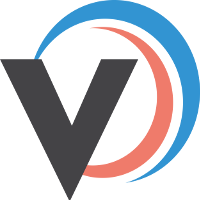 Veeqo uses the Average Cost Price method for tracking your Cost Of Goods Sold. To add cost prices to your products follow the steps below. 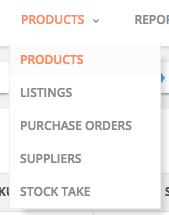 Alternatively, you can update multiple products in one go by using a CSV Import/Export - details on how to do this can be found in the Update/Edit Products In Bulk article. If you add a cost price to a product variant and it belongs to a kit, then we'll recalculate the cost price of the kit according to all of the contents' cost price combined.